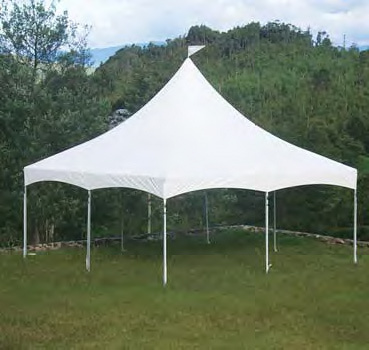 We feature only the best tents and canopies available. Our most popular tent is High-Peak it is designed with a high slope, a stylish peak and smooth curves to stand out from the rest of the competition. All of our canopies and tents feature standard covers 18oz lacquer coated white black-out vinyl. 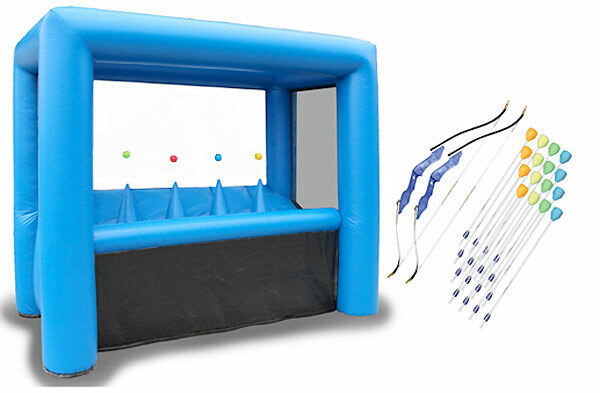 For your safety the tents are UV treated, flame retardant, approved by California Fire Marshal Title 19.